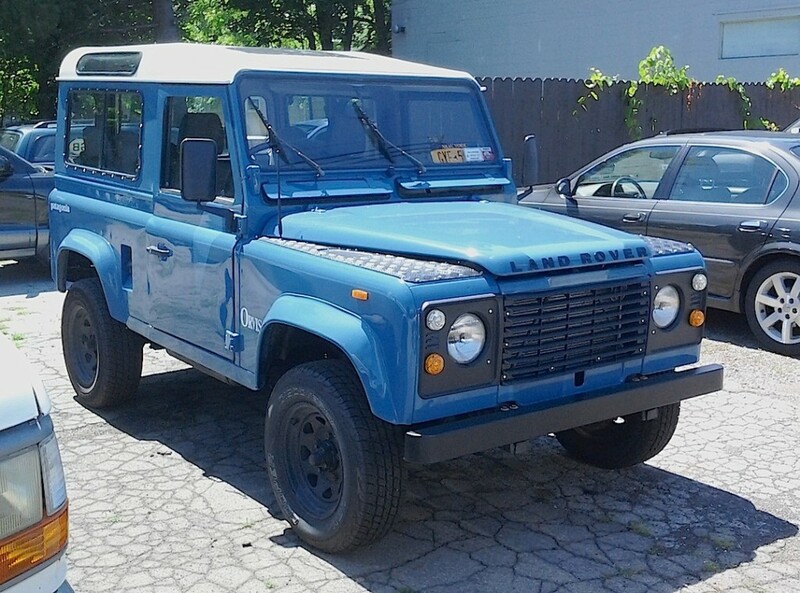 This 1989 Land Rover Defender is from an era when these things were true off-road vehicles, built for African safaris, everyday driving in the wilderness, and military use. Not that today’s Land Rovers can’t accomplish some of the same things, but not many modern buyers are taking their posh (yes, they’re posh) living rooms on wheels into many backwoods situations — unless one considers being forced to park way in the back of the Eddie Bauer store parking lot to be “in the wilderness.” See this one every once in a while in Youngstown. Jim Corbran, RRofWNY …and check out our Facebook page: Un-American Classic Cars The post RealRides of WNY appeared first on Buffalo Cars.